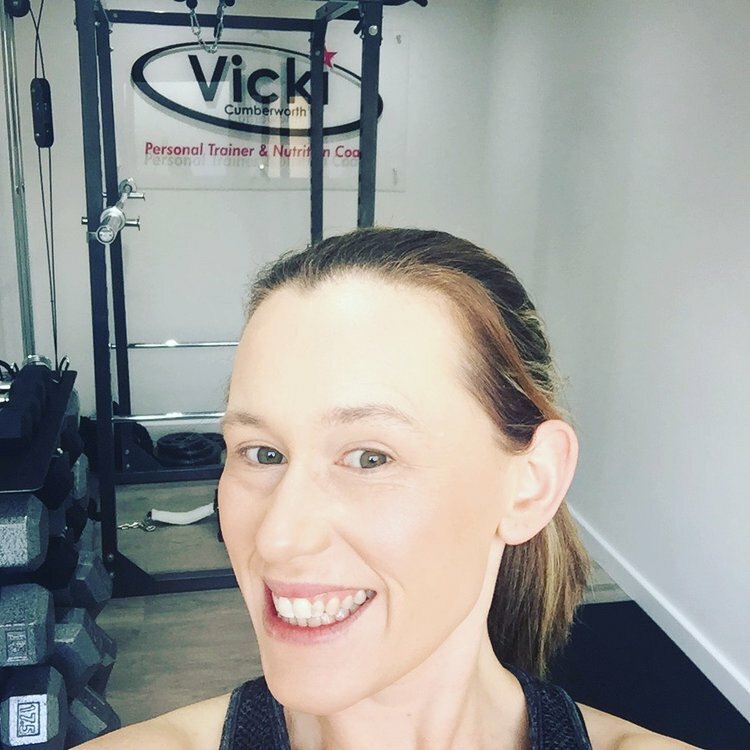 Anyone that believes being a personal trainer or coach is easy is VERY wrong……All successful trainers that are doing their job correctly do a lot more than make their clients exercise then send them home……we act as exercise coach, nutrition coach, friend, councillor, we become someone to vent to, we advise people on big life decisions and much more. We may only see that person one time per week for an hour but we are open 24 hours 7 days a week to answer questions, support and motivate. Any trainer thats not is not giving their clients the service they should be receiving. 15 years in the fitness and health industry has gained me a lot of experience. One thing i have learnt that never changes is results will fail if you do not work on the person behind the goal. What does this even mean???? It is NOT as simple as giving someone a food plan and exercise plan! “Most” people i come across have some emotional connections to food/drink, this could be through life trauma, learned behaviour from childhood, mental health and much more. For me, work has to be done with peoples relationship with food, a trainer needs to get to know the client inside and out, how to talk to them, certain words like “can’t have” “not allowed” “diet” cannot be used! Teach them! Educate them on health and what they are taking this lifestyle journey for and take into account their history, how they have approached food and weight loss and adjust accordingly. – There are NO good and bad foods – they are a choice, yes there are healthy foods and non healthy foods but never categorise them into good and bad. – 1 “unhealthy” choice does not have to spiral you into a day of bingeing – Going out mid morning for coffee and cake should not spiral you into a day of bingeing……..life is about enjoying yourself, you will eat foods that may not be the best for your body…….move on and get on with your day of nutritious food! – NO CHEAT DAYS…….i am so anti cheat day, why should you have one day that you can binge on whatever you like???? This does not work for me and i do not advocate it. Eat in moderation, including the foods you love. Cheat days = bingeing, something i highly believe contributes to all these bad relationships we have with food. Not to mention the horrendous comedown we will have the next day! od control your life (unless you want to be a body builder or athlete!!) and enjoy taking on a fat loss journey that involves improving your health……all round……Body, Mind and Soul! Previous Previous post: The Fitness Industry……Right? Wrong? The Right Personal Trainer?